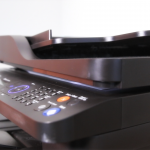 How to Fund Scanning Projects on a Shoestring Budget! 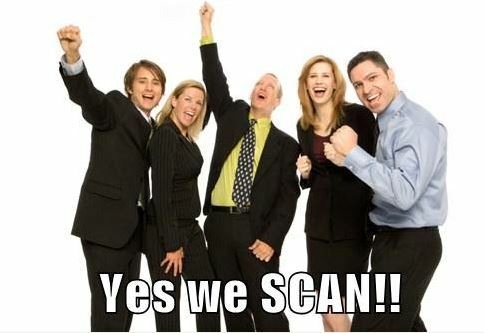 Start with day-forward scanning and have staff members back scan when they have a few spare moments. Look for help in unusual places. “For information that’s not sensitive, we’ve back scanned with the help of work-release participants. This provides the county with an inexpensive source of labor while helping non-violent, minimum-security inmates learn new skills that help them find jobs once they return to the community,” says Kanneganti. “We’ve easily saved more than half a million dollars over the years by taking advantage of the work-release program.” If you don’t have access to a similar program, consider training interns or volunteers to help. Fertility Centers of Illinois (FCI). With ten clinics and two in-vitro fertilization (IVF) centers located throughout the greater Chicago area, FCI uses Laserfiche to scan, store and process explanation of benefit (EOB) reports and medical data such as lab results and X-rays that is not stored in its EMR system. 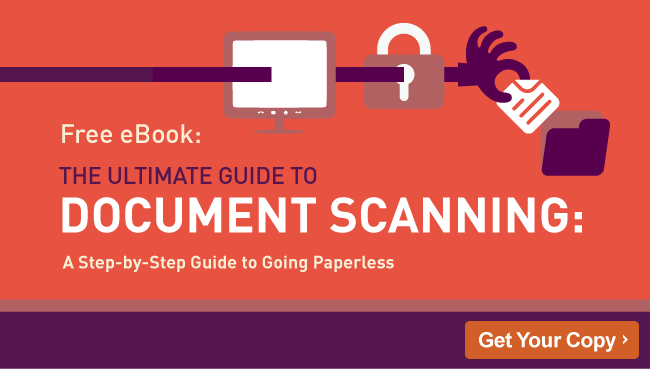 Although the company started out with seven dedicated staff members who scanned everything into Laserfiche, it reorganized to scale back on this expense.